A safe place to discuss, challenge and wrestle through the Christian worldview. 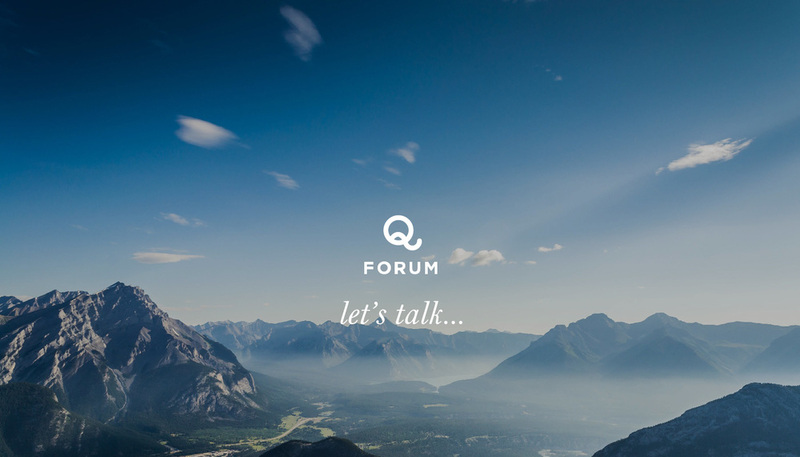 Once a week for four weeks the Forum will meet create discussion around 4 major worldview topics: Origin, Morality, Meaning and Destiny. If you're interested in joining, please fill out the form below. We will reach out with all the details.